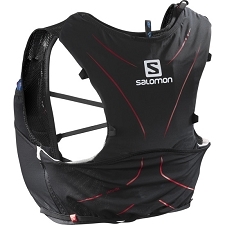 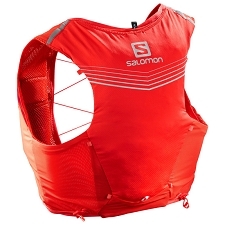 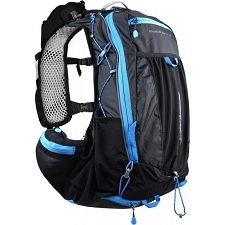 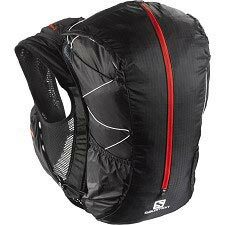 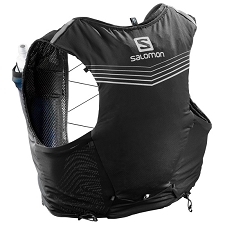 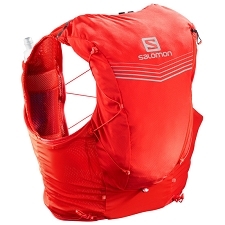 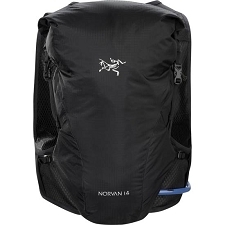 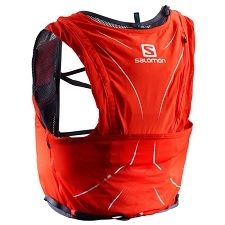 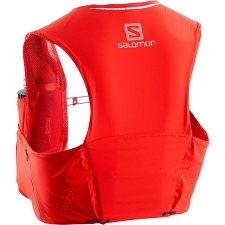 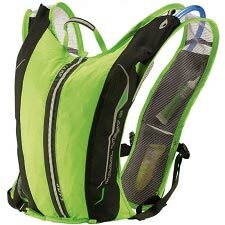 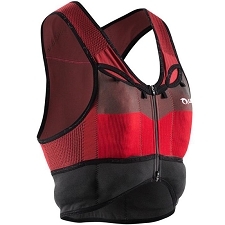 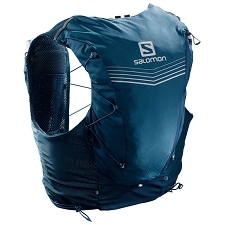 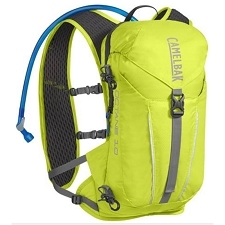 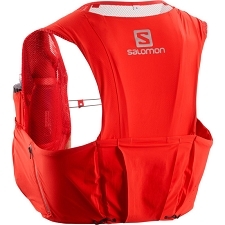 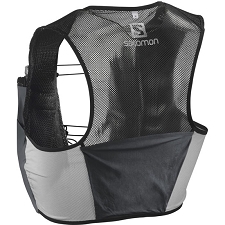 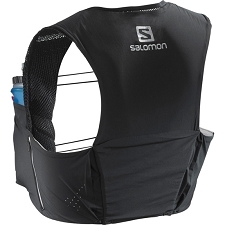 Ultralight and practical backpack, specifically designed for trail running. 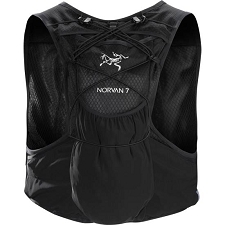 Perfect for day racing and training. 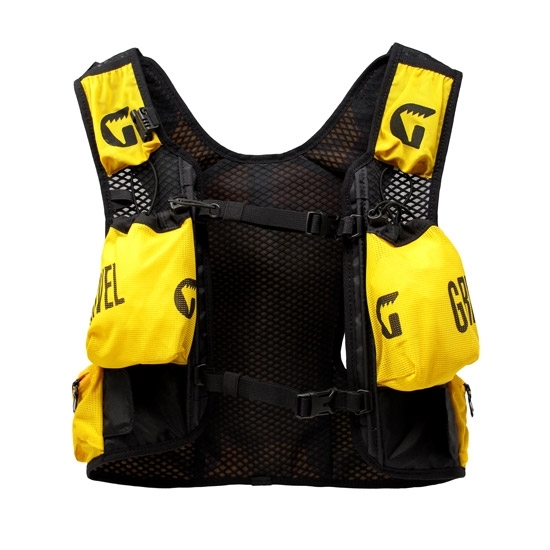 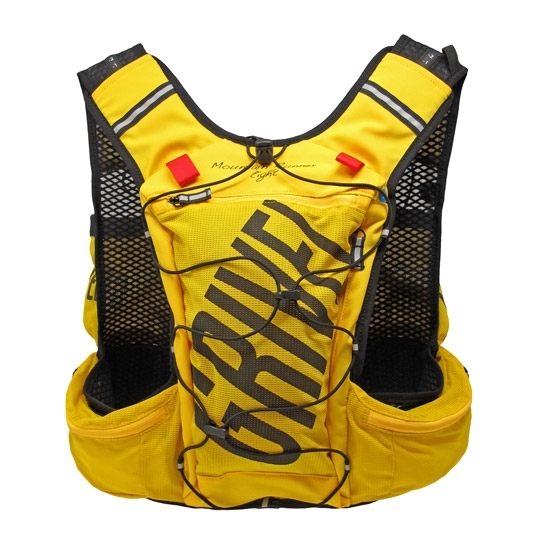 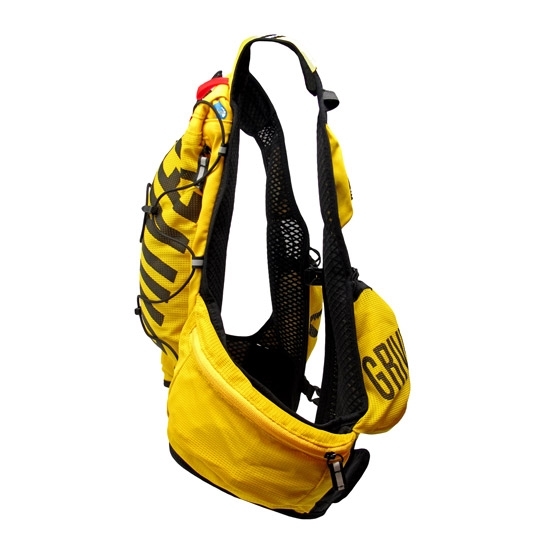 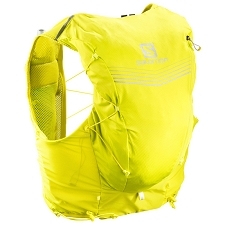 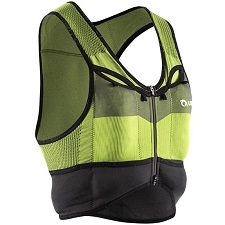 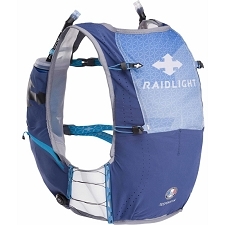 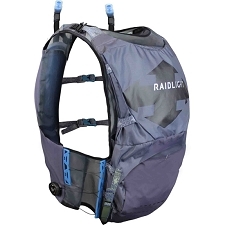 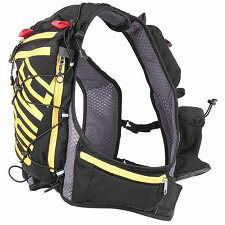 Featuring adjustable shoulder straps and chest strap, the Mountain Runner Light 5 trail runningn pack, by Grivelhas two front bottle holders, various easty access pockets of different sizes, an elasticated front bungy strap all at a minimum weight. 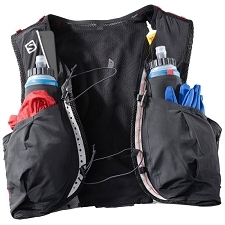 Two front 500 ml water bottle holders (water bottles not included). 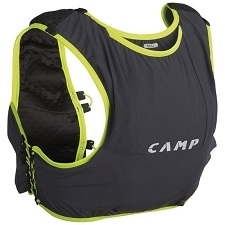 Multiple easy access stretch pockets. 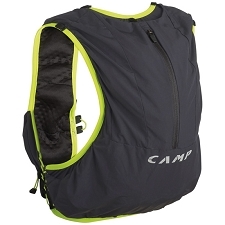 2 lateral pockets, one with zip, one with velcro. 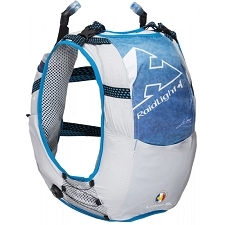 Customer Opinions "Mountain Runner Light"